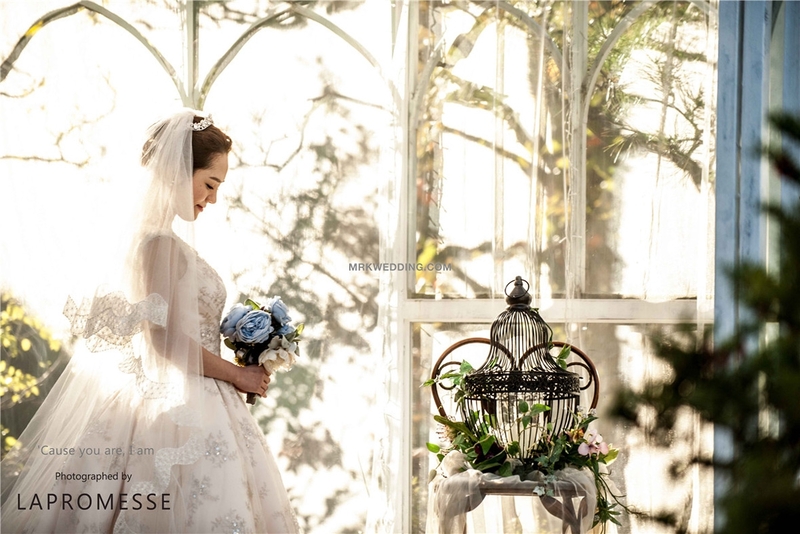 The Korea pre wedding studio 'La promesse' has dreamlike and fantastical studio at Seoul in Korea. Finding the perfect man is girls’ dream come true and Lapromesse studio is here to convey that joy through theirdream-like romantic concept and make the "Secret Garden" just for your two. The first set uses crystal lighting along with natural light from its wide windows as its background, whilst the second set uses ivy and different flowers to decorate the site. Hi, I'm interested in pre-wedding shoot in Lapromesse studio. Can I know what are the packages that you offered? Thanks. 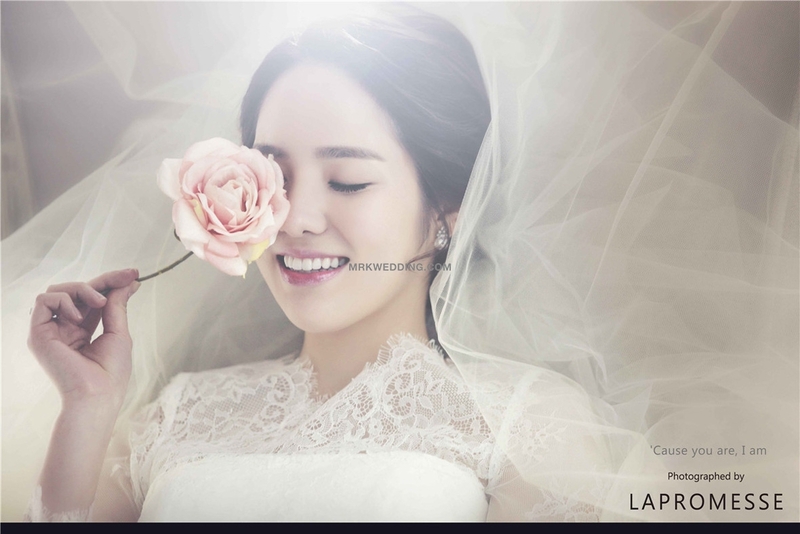 We sent you La promesse package information and price. Please check your email. I would love to know about package price for LaPromesse, Donghaeng and OneFineday studio. I will be in Seoul from May 28th to Jun 9th. Thank you very much. 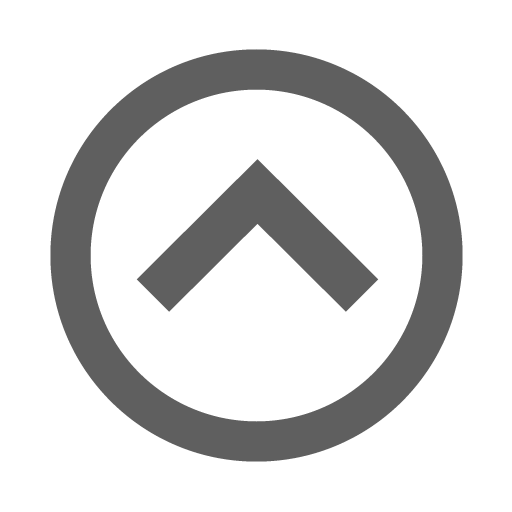 We sent you email about package information and price. Hi, I'm interested in pre-wedding shoot in Lapromesse studio. Could you send me the package information and price? Thank you. Hi i'm interested in your pre wedding shots! What is your package price? :) Thank you!